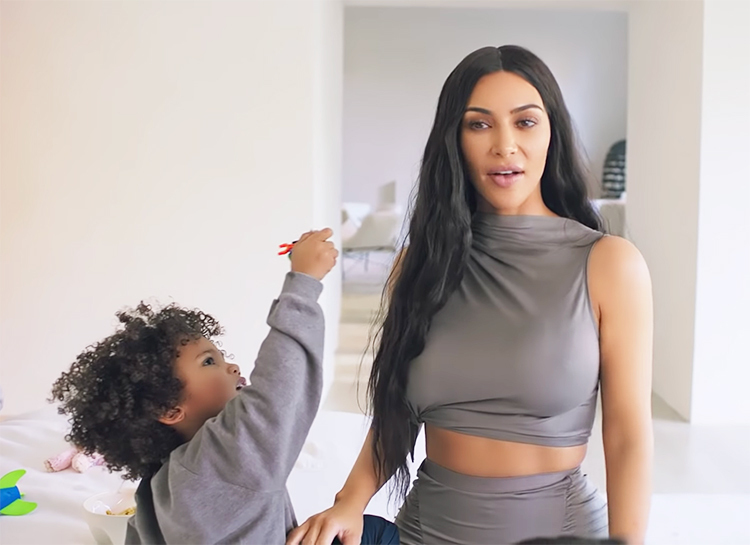 Kim Kardashian became the new heroine of the “73 Questions With” video interview with Vogue magazine and, following the given format, invited the reporter with the camera directly to her home. 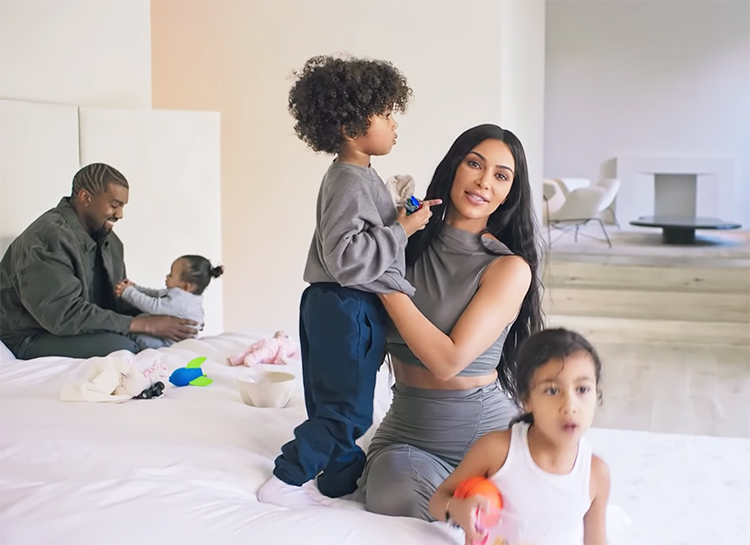 Previously, to see the mansion of the star, in which she lives with Kanye and their three children, it was possible only occasionally, in her pictures on Instagram. Obviously, she kept the most interesting details for such a special occasion as this one. The house is located in the prestigious area of ​​Los Angeles, Hidden Hills. The mansion occupies about one and a half hectares of land, and next to it there are several buildings for guests, a pool, a terrace and a private vineyard.The couple bought the house back in 2014, but entered it only in 2017, completing repairs worth $ 40 million. The interiors were handled by one of the most famous designers of our time – the Belgian Axel Vervordt, who is famous for his bright and spacious houses filled with many antique details. “Minimalist as in a monastery,” Kim herself commented on the decoration of the house. 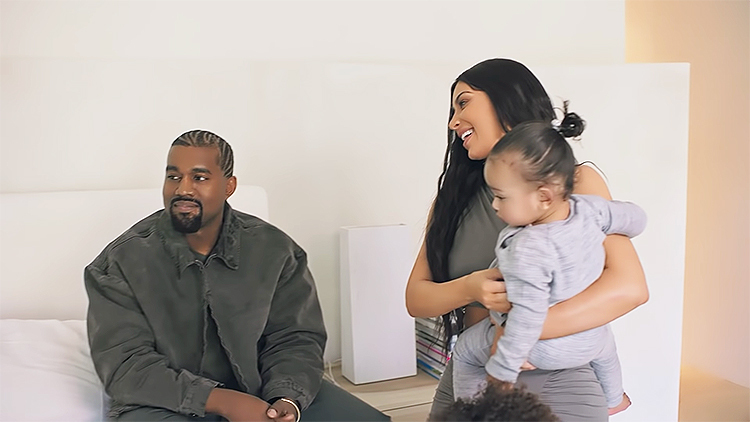 Showing the mansion, Kim answered the reporter’s questions: “How did you understand that Kanye is that same man?”, “What’s the coolest thing about motherhood?” Kim had to come up with answers quickly and on the go, in the so-called live mode. 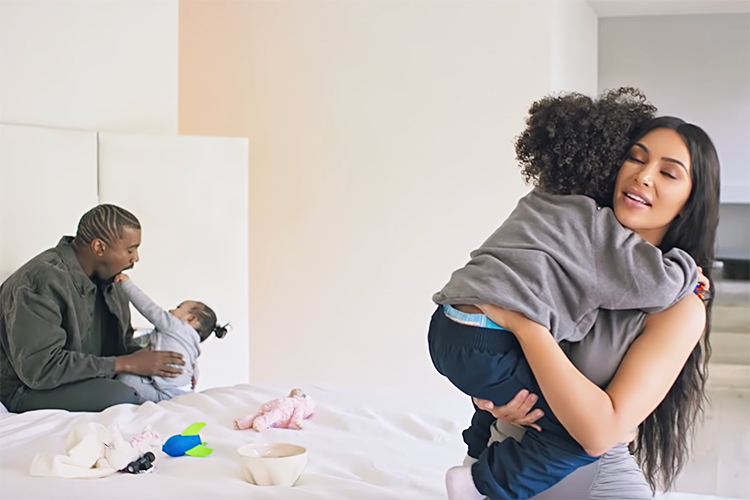 Spending a tour of her huge home, almost devoid of furniture and decor, she jokingly answered these questions.